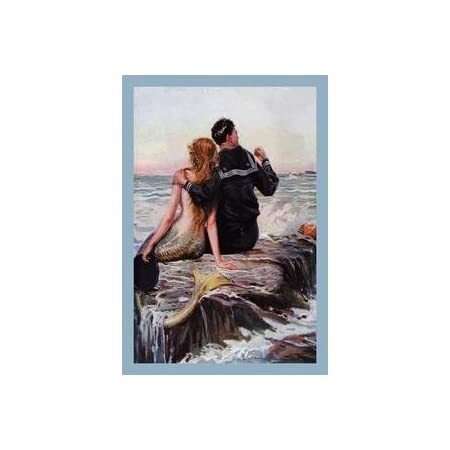 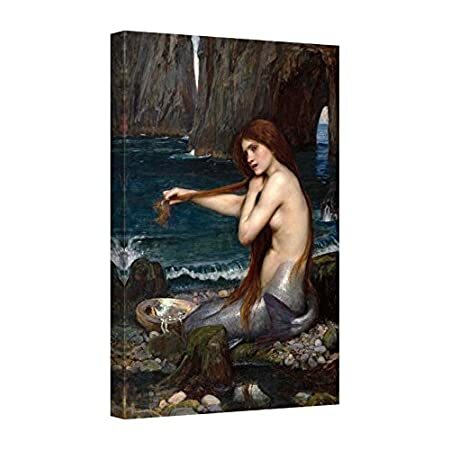 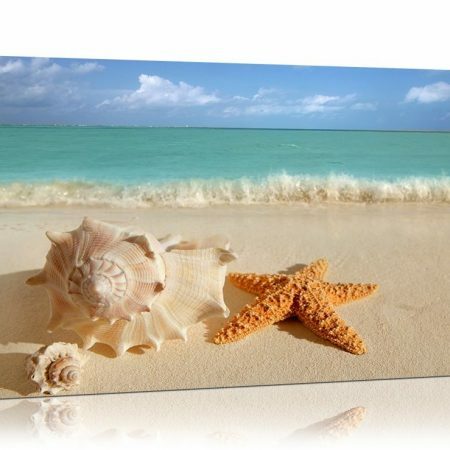 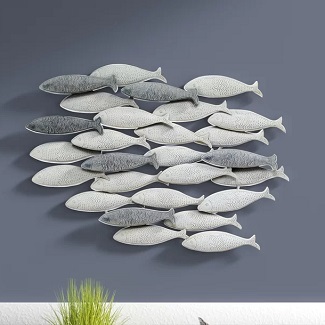 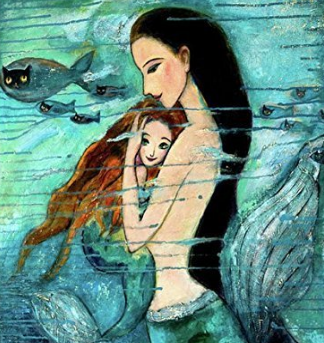 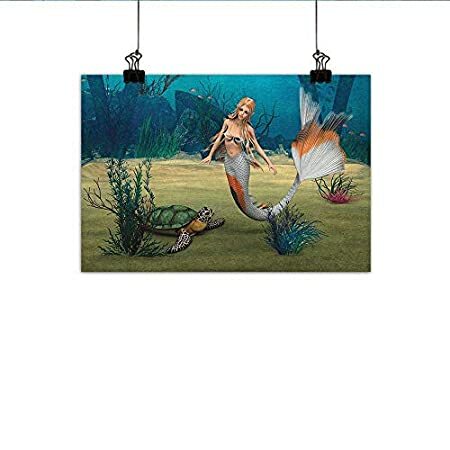 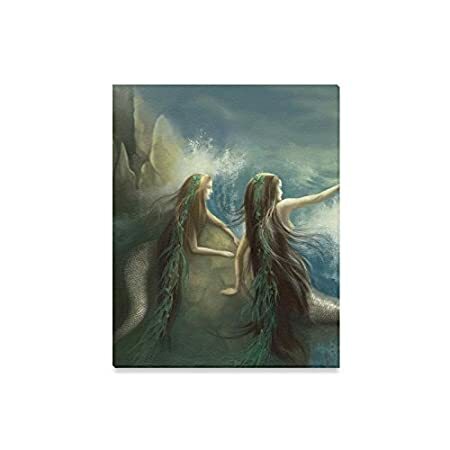 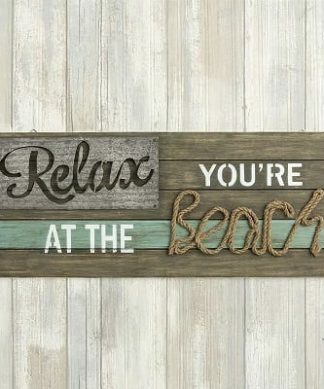 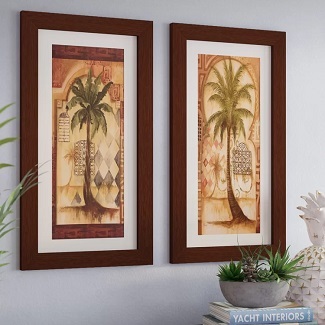 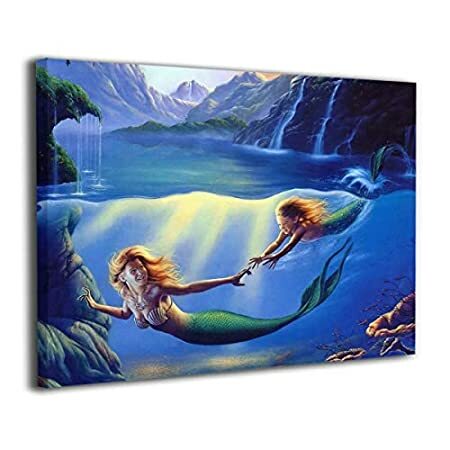 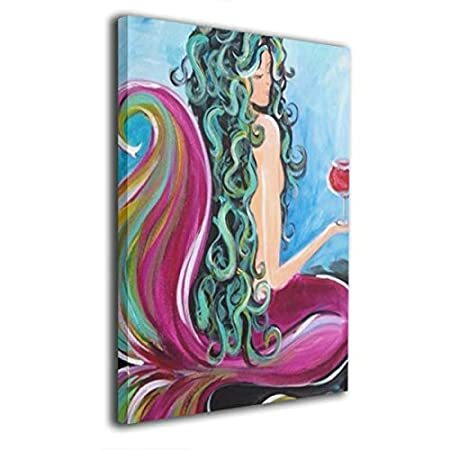 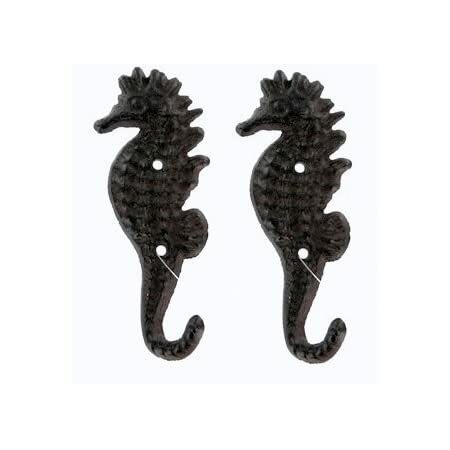 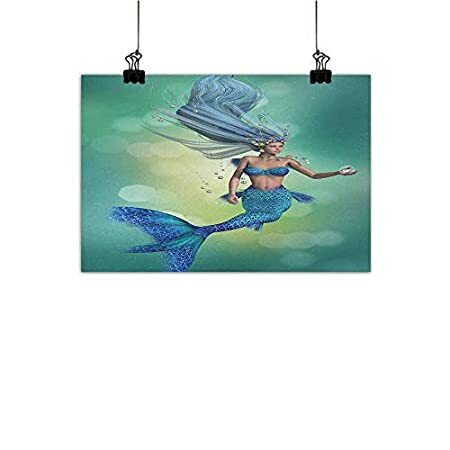 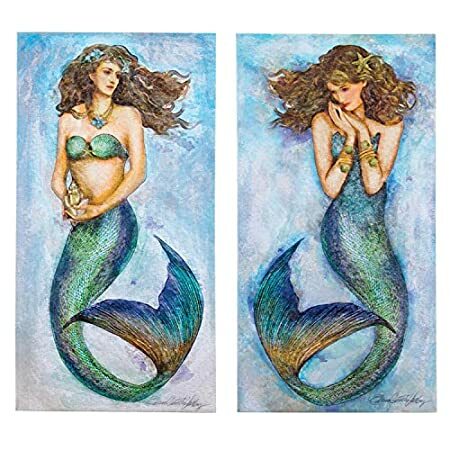 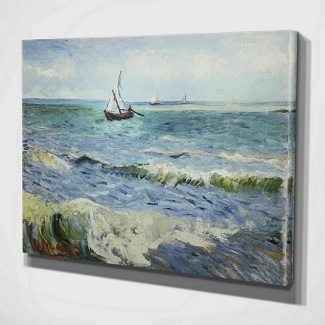 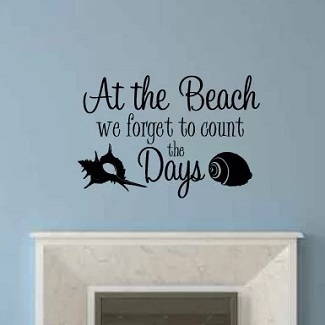 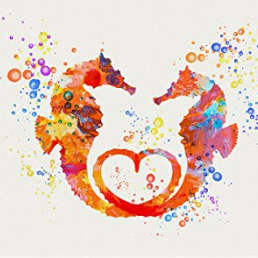 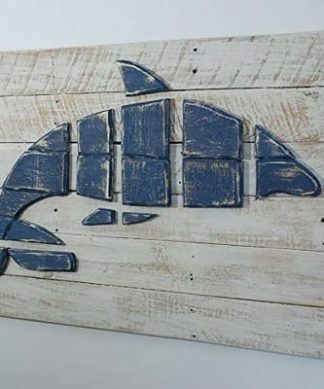 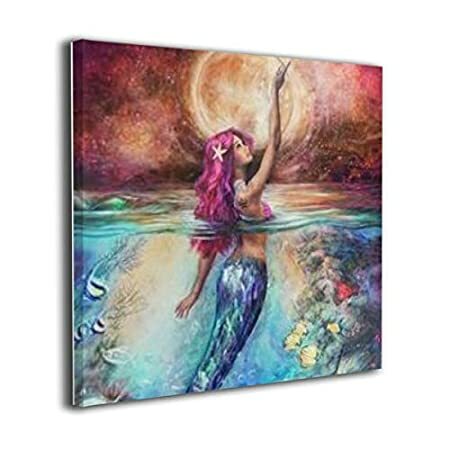 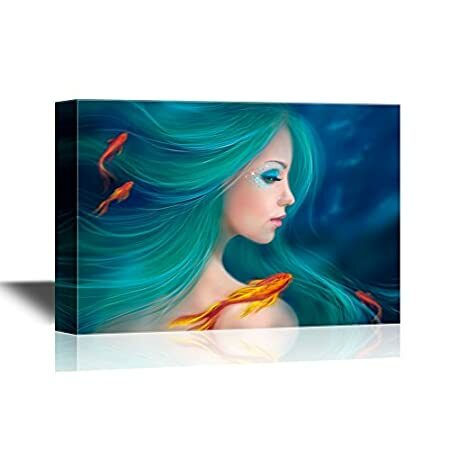 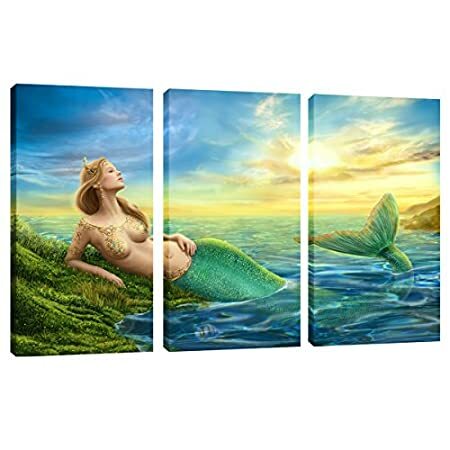 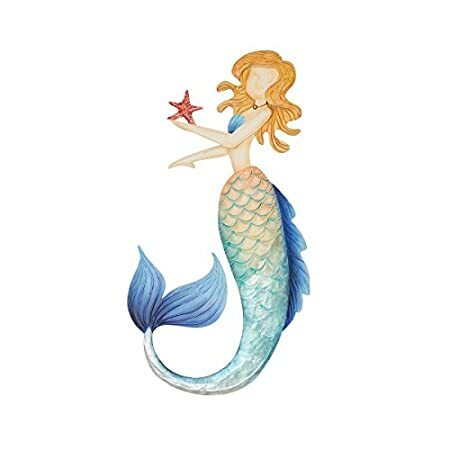 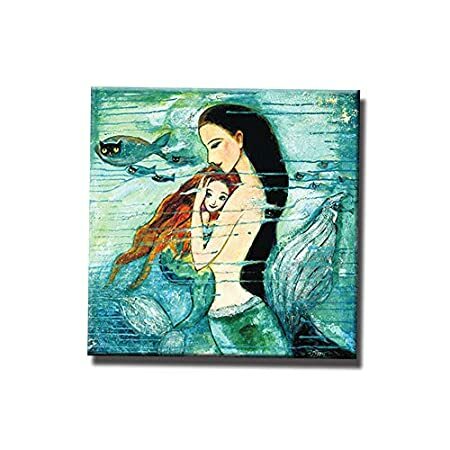 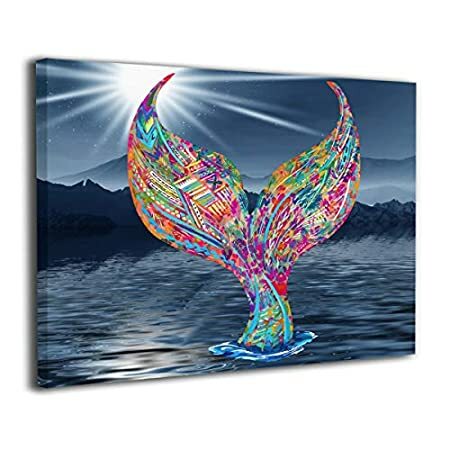 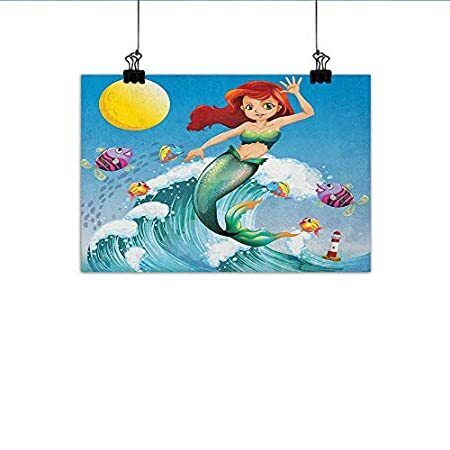 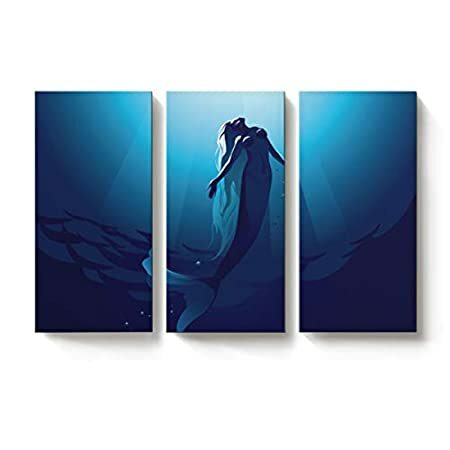 Get all of your beach wall art and coastal inspired artwork at Beachfront Decor! 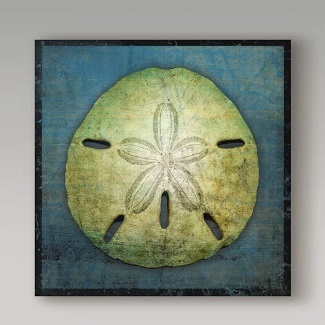 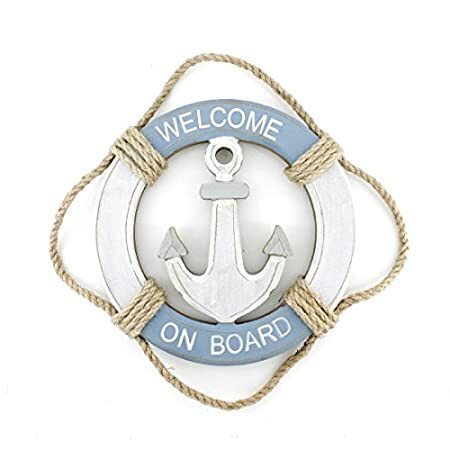 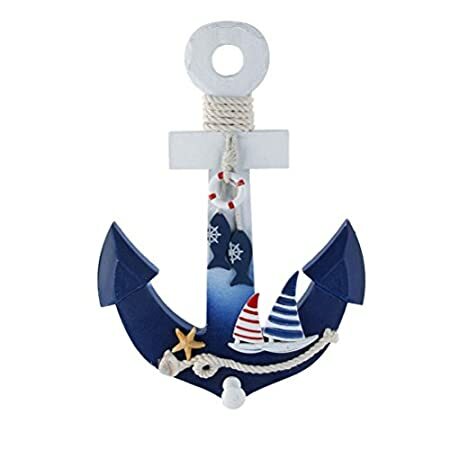 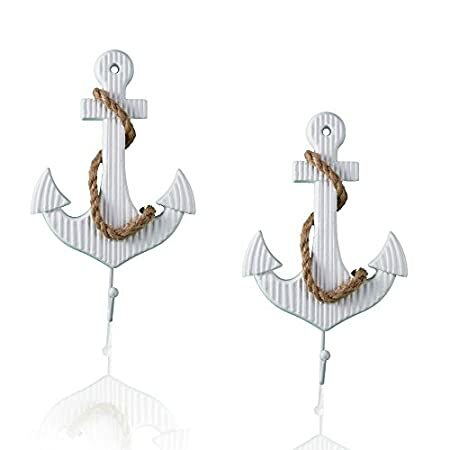 We have a variety of themes like shells, starfish, palm trees, crabs, anchors, and sand dollars. 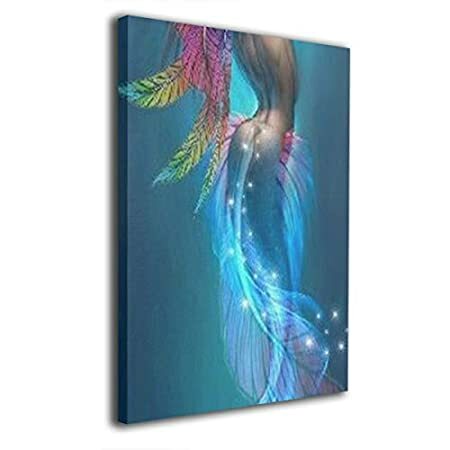 You can also get everything from prints to canvas artwork.